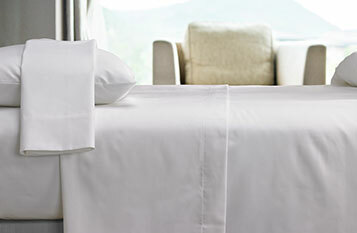 Slip your pillows inside our signature Pillowcases and experience the comfort of Courtyard sheets . 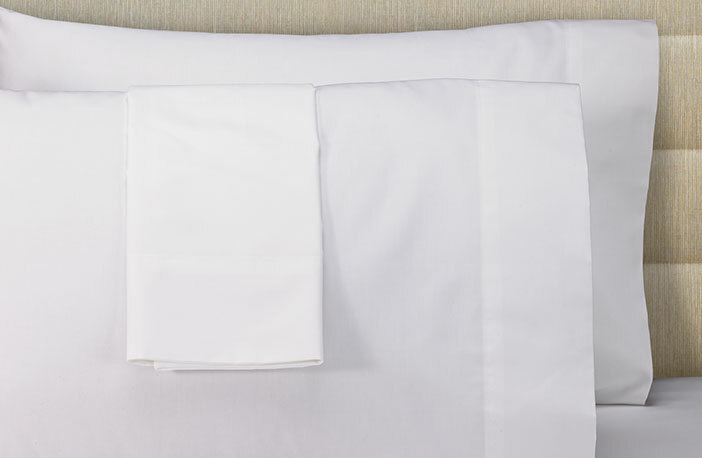 Made from the same high-quality cotton blend fabric as other Courtyard linens, our pillowcases keep your skin both cool and refreshed all night long. 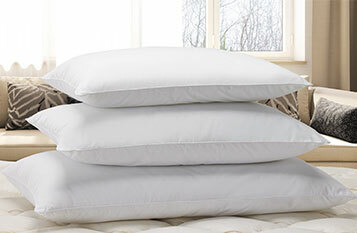 The Courtyard Pillowcases feature a 4-inch hem and are the perfect size for your queen or king-sized bed. 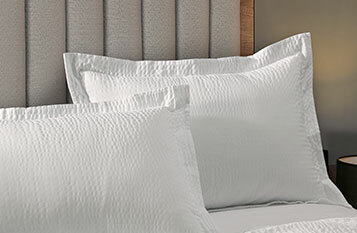 Add our Courtyard pillows to our quality linens and make the next night your best one yet.